Contracted to trusted & approved courier services, Aircon Experts strives to optimum delivery times. ● Quick & Reliable Door to door delivery within 24 to 72 hours from receipt of payment. with our unique Online Quoting System! 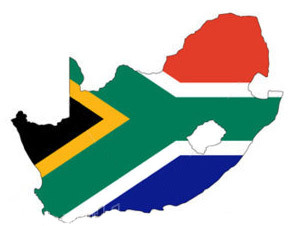 Backed nationwide Aircon Experts are committed in distributing our top quality air-conditioners to all regions within The Republic of South-Africa ONLY.